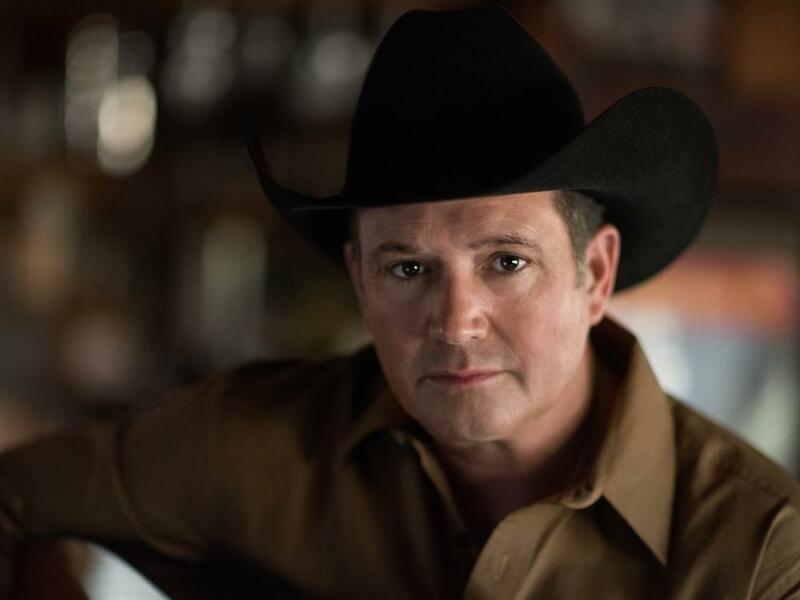 After taking a few years off from touring outside of Texas, Tracy Byrd will hit the road for more than 45 dates in 2019. In addition, Tracy will team up with fellow Texan, Mark Chesnutt, for select dates billed as The Beaumont Boys. Feb. 2 | Buck Owens’ Crystal Palace | Bakersfield, Calif.
Feb. 4 | The Saddle Rack | Fremont, Calif.
Feb. 5 | Harris Center For The Arts | Folsom, Calif.
Feb. 6 | Gallo Center For The Arts | Modesto, Calif.
Feb. 7 | Dell E. Webb Center For The Arts | Wickenburg, Ariz.
Feb. 8 | Dell E. Webb Center For The Arts | Wickenburg, Ariz.
Feb. 9 | The Liberty | Roswell, N.M.
Feb. 17 | Diamond Jacks Casino and Hotel | Bossier City, La. March 28 | Imogene Theater | Milton, Fla.
March 29 | The Stockyard | Holiday, Fla.
March 30 | The Ranch | Fort Meyers, Fla.
March 31 | Orange Blossom Opry | Weisdale, Fla.
April 12 | Choctaw Casino | Pocola, Okla.
April 13 | Delta Downs | Vinton, La. April 25 | Cahoots | Lebanon, Tenn.
April 26 | Saddle Up Saloon | Indianapolis, Ind. April 27 | Arcada Theater | St. Charles, Ill.
June 12 | Merryman Performing Arts Center | Kearney, Neb. June 14 | Kickin’ Country Festival | Karlstad, Minn.
July 24 | Cowlitz County Fair | Longview, Wash.
July 29 | Montana State Fair | Great Falls, Mont. Aug. 6 | Umatilla County Fair | Hermiston, Ore.
Aug. 7 | Tillamook County Fair | Tillamook , Ore.
Aug. 8 | Riverfront Amphitheater | Albany, Ore.
Aug. 23 | Cotton Eyed Joe | Knoxville, Tenn.
Aug. 24 | Garden City Bicentennial | Garden City, Ga.
Oct. 25 | Bluegate Theater | Shipshewana, Ind.